Dee’s Furniture Repair is a fully insured company and provides on-site repairs and professional refinishing/restoration in-shop services. 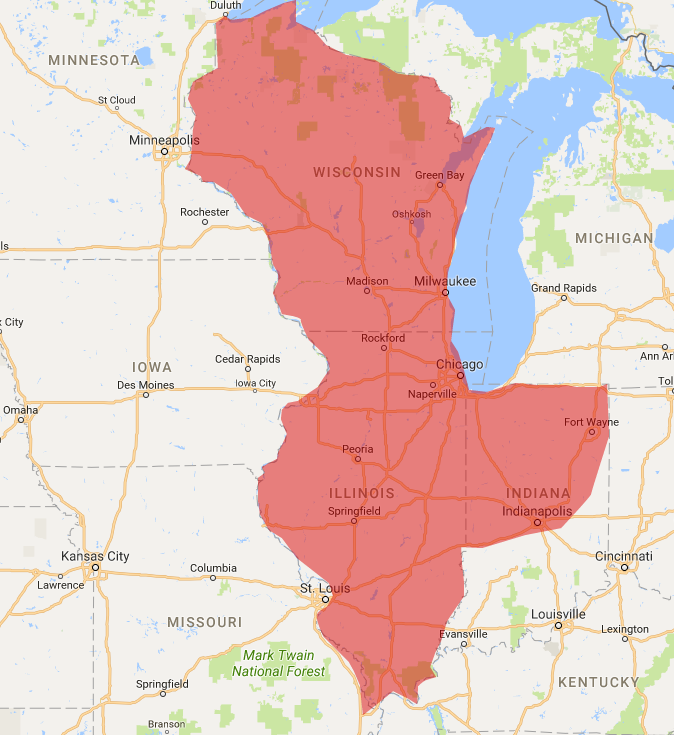 Dee’s territory of coverage is state of Illinois, Indiana, and Wisconsin. Commercial and residential on-site repair/restoration. Dee’s Furniture Repair takes pride in having the ability to offer services where more costly services (such as refinishing) are not acceptable. For example, Dee’s has special programs for the elderly who are on restricted budgets, yet still desire to maintain their furniture. For our commercial accounts in the building facility management sector (such as hotels, resorts, office facilities of any kind) we can offer very unique furniture (all wood surfaces) on-site restoration/repair services. Free consulting by phone and/or email (including photos) is encouraged to help people make informed decisions and to provide options.